The plantains used as medicinal herbs are low-growing plants that you can find growing almost anywhere. In some circles plantain is regarded as a weed, but it’s actually one of the best healing herbs on the planet. Plantains have a long history of being used as food plants and healing herbs in many diverse cultures around the world. The Native Americans used it to heal wounds, cure fever, and to draw out toxins from stings and bites, including snakebites. You might have come across mainly two types of plantains; the ones with broad leaves called Plantago major and the narrow-leaved type P. lanceolata. You can use either one for healing purposes, depending on the availability in your locality, but most herbalists seem to prefer the broadleaf plantain with larger, but softer, edible leaves. Plantains have wide-ranging antimicrobial properties besides being anti-inflammatory and analgesic. It can not only soothe insect bites and superficial wounds but prevent infections and accelerate healing. An active biochemical aucubin is mainly responsible for the antimicrobial action of the herb. Another substance allantoin in the herb helps with skin tissue regeneration. 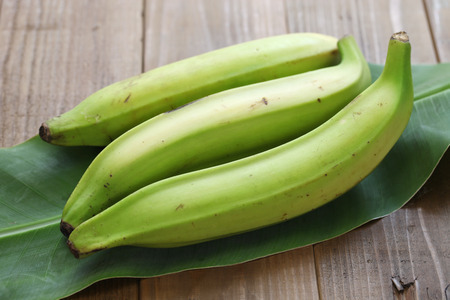 Plantains also have an astringent property that has a cleansing effect on the body. It helps dry up excess secretions in the respiratory tract and the digestive system, thus being useful in treating colds and diarrhea. The astringency is moderated by the demulcent effect of the mucilage in the herb, so this herbal remedy is much gentler than other commonly used astringents. The edible leaves of broadleaf plantain are rich in calcium and other minerals and vitamins, including Vitamin K. This vitamin helps stem bleeding from cuts and wounds. Tender leaves can be eaten fresh in salads, but older leaves have to be cooked.